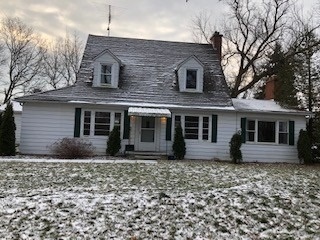 7803 Highway 7 E, Markham – Wonderful Country Home In The Hamlet Of Locust Hill Backing To Rouge River. Close To Nature – Trees Galore! 3 Minutes To Markham, 407 And Walmart. Hardwood Floors. Living Room With Fireplace (Please Note: Fireplace Not Usable For Wood). Walk-Out To Deck From Family Room. Some Electric Baseboard. Note: Circular Driveway Shared With Landscape Company At The Back.